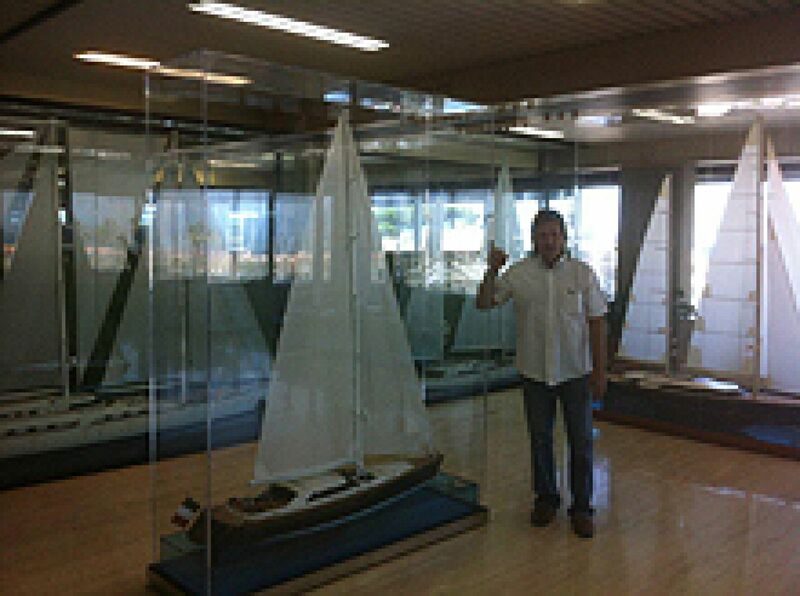 A visit to Viareggio would not be complete without a visit to Perini Navi Sailing Yachts. From the unique fix sail MALTESE FALCON to the race winning 38m, P2, Perini is a mainstay in the yachting world. There are other respected competitors but Perini stands out for its ability to build massive sailing yachts that can be handled with a minimum of crew and for being one of the first yards to pioneer and build the captive winch system. In addition, the yard is renowned for its interior joinery and overall fit and finish. Now with Perini’s new motor yacht division at Picchiotti in La Spezia- where it is building hull #3 of a series of 55m efficient world cruisers- its versatility and capabilities are unparalleled in the super yacht world. In fact, if things are getting stressful at home, we recommend the value of buying two autonomous world cruisers (one sail and one power) for two different locals so you can enjoy complete privacy and security anytime while still conducting your business from on board. If you would enjoy some Independent Broker support, we would be honored to assist you.